Artists use their knowledge about mediums and techniques and apply these to individual ongoing projects. Each child will work on their own project side by side with their peers. 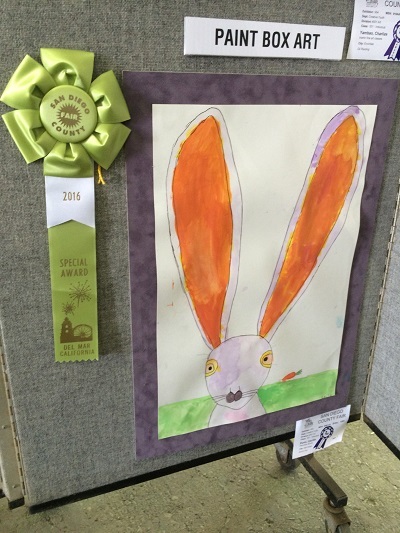 Quarterly themes will guide these young artists as they build confidence through art. Artists take a step by step approach to creating their unique masterpieces and learn how to bring a concept from their mind or their lives to the canvas. Each artist’s artistic style will blossom in this workshop environment. This class features quarterly art shows at the studio and participation in local contests and art showings.